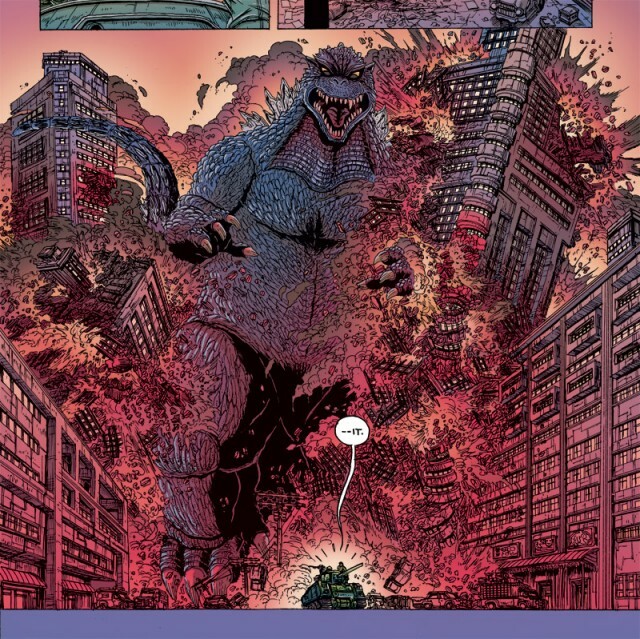 batman incorporated #11 : a wacky interlude written by regular series artist chris burnham and featuring the batman & robin of japan. burnham has definitely learned at the side of grant morrison, whose inventive, playful spirit is all over this one. a nice break in the midst of the sturm & drang fallout from the death of damian wayne. 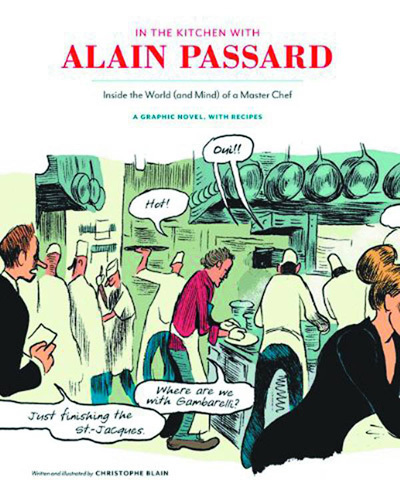 in the kitchen with alain passard : one of the world’s best chefs jumps into the comic book arena. 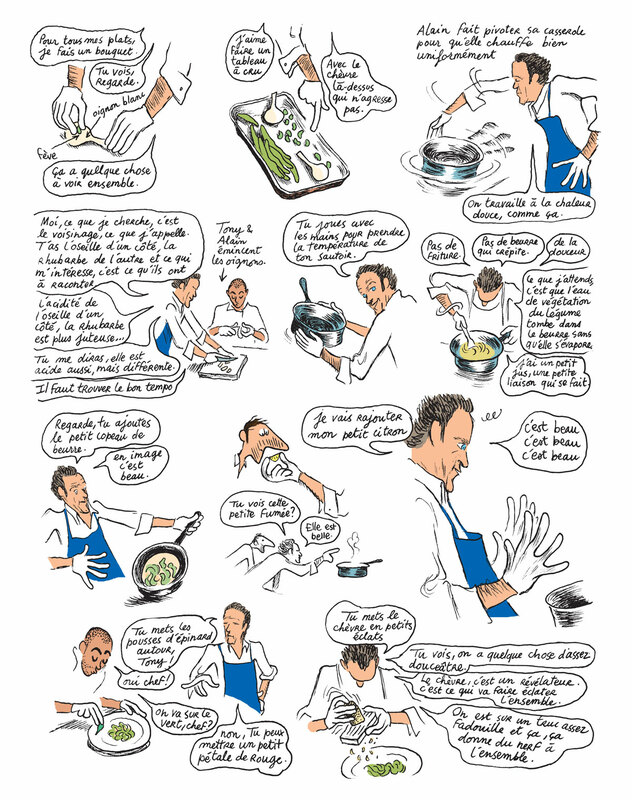 subtitled A GRAPHIC NOVEL, WITH RECIPES , we will be cooking up some of these dishes in-store very soon. 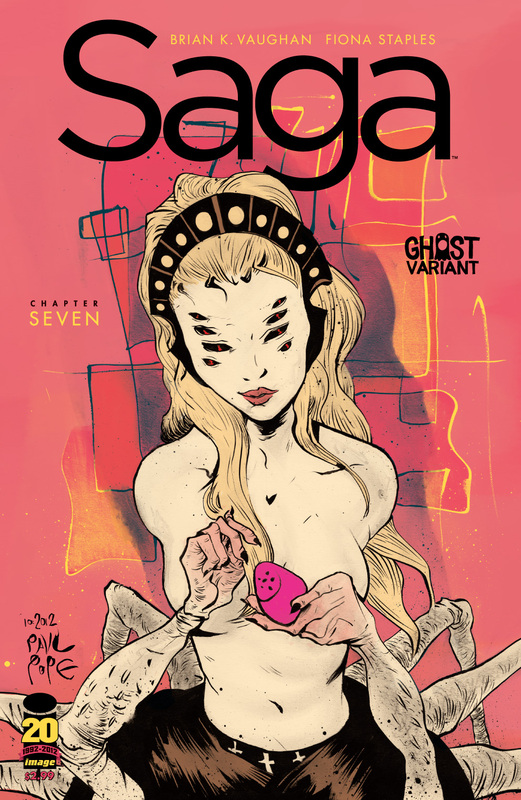 saga #1 ($1 edition) : get in on the best ongoing book there is for a measly buck. 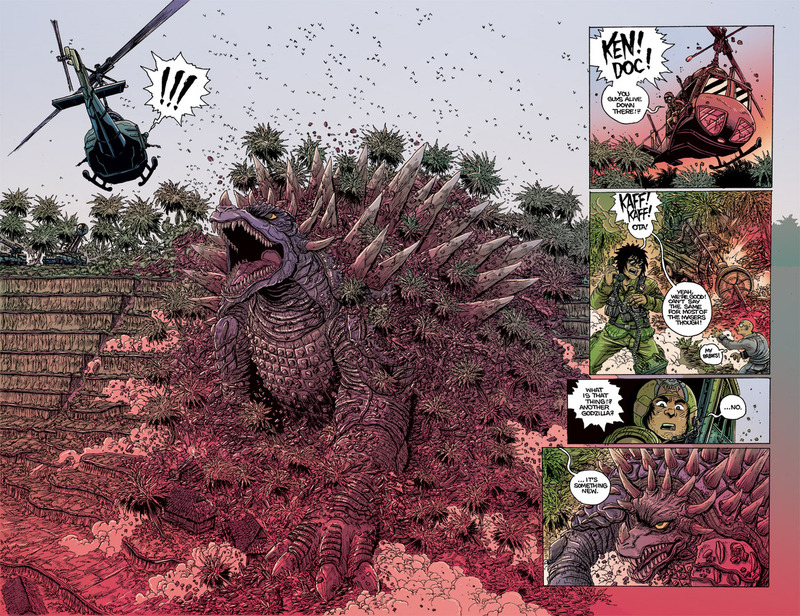 godzilla the half century war tpb : 120 pages of james stokoe stomping through the gojira-verse. run for your lives. 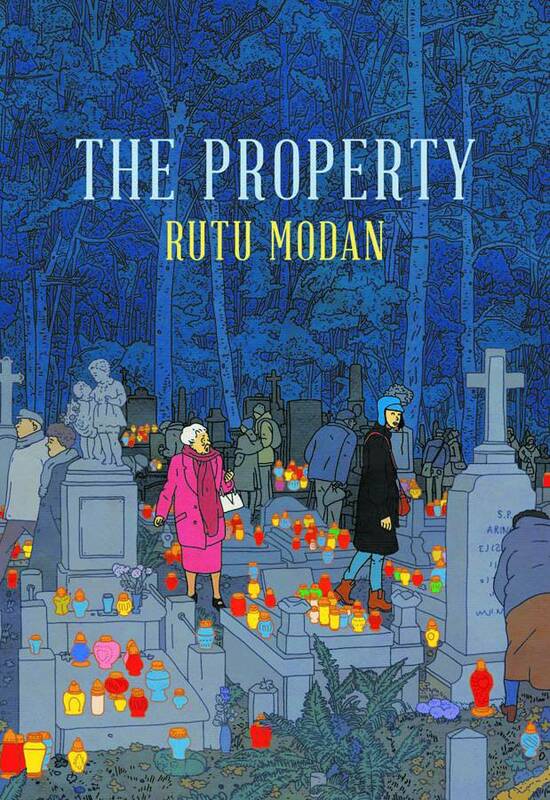 the property : i haven’t read anything by rutu modan. this book will change that. the gorgeous cover and evocative cartooning are calling me in. wally wood eerie tales of crime & horror : aliens and elephants. exotic villains and girls gone bad. monsters and men on the run. 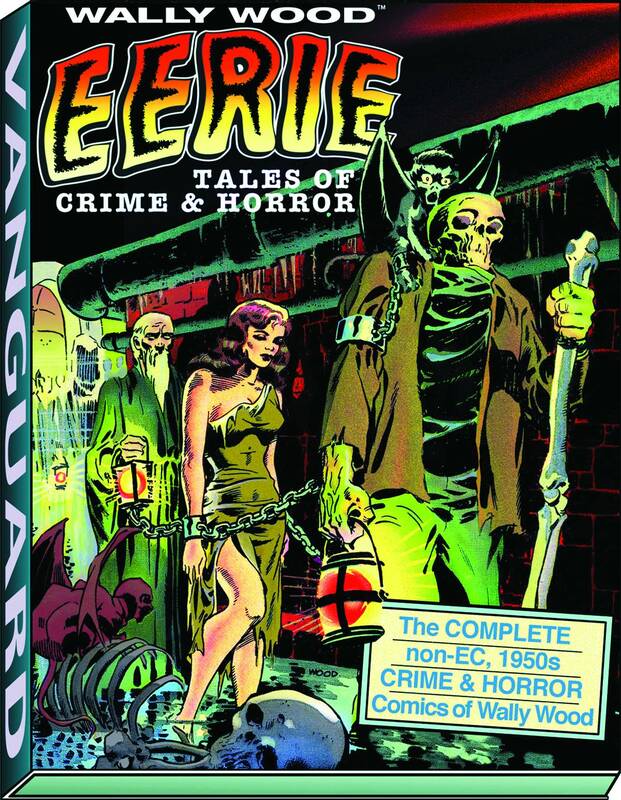 this book collects all the non-EC crime & horror work done by a young wallace wood. 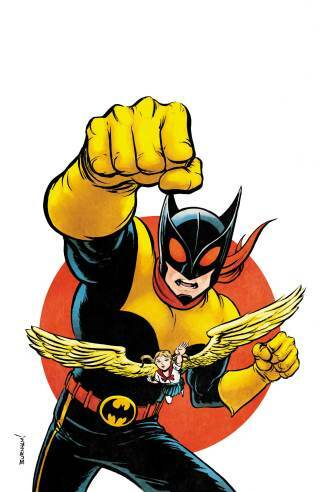 wood was the best artist comics has known–eisner was a better storyteller, kirby was a better creator, but no one could flat-out draw like wally wood. a treasure trove of comics power. 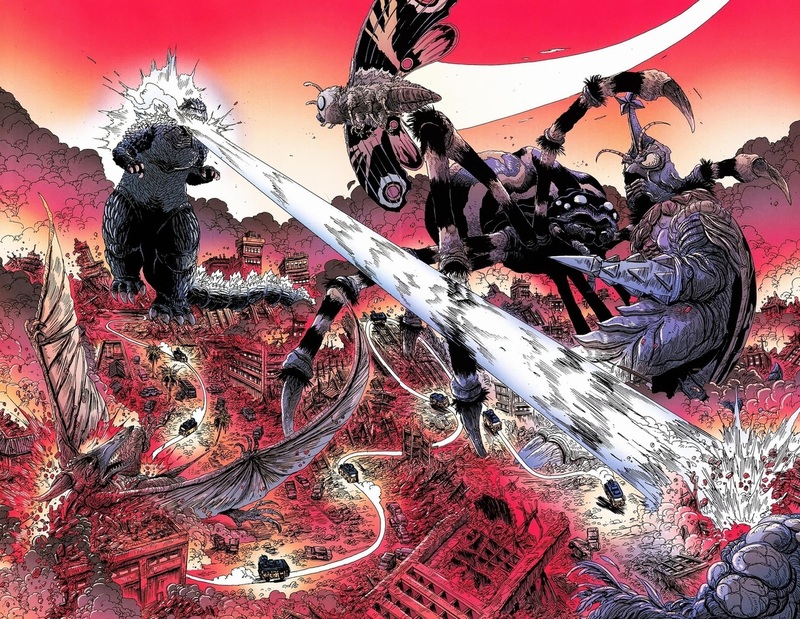 This entry was posted in Good This Week, Lists and tagged batman, BKV, comics, fiona staples, godzilla, good this week, grant morrison, james stokoe, paul pope, saga, wally wood. Bookmark the permalink.